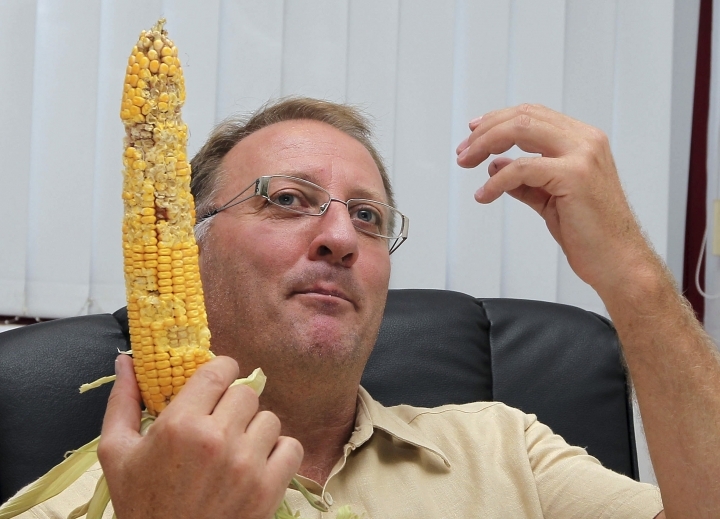 BRUSSELS — The European Union court ruled Wednesday in favor of an Italian activist farmer who has defied his nation's laws by planting genetically modified corn. 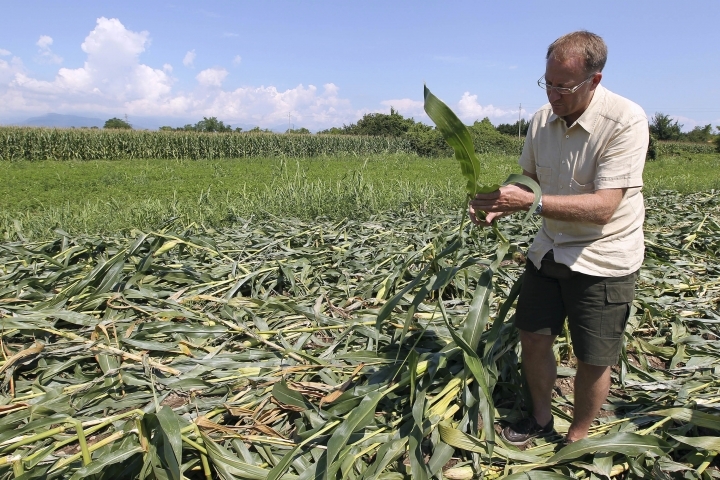 Italy has prosecuted Giorgio Fidenato for cultivating the corn on his land, citing concerns the crops could endanger human health. But the European Court of Justice ruled Wednesday that a member state such as Italy does not have the right to ban GM crops given that there is no scientific reason for doing so. It noted the European Commission in 1998 authorized the use of the specific maize seeds Fidenato planted, finding "no reason to believe that that product would have any adverse effects on human health or the environment." Fidenato, whose fields lie in Pordenone, northeastern Italy, became persuaded of the benefits of genetically altered crops during a visit to the United States in the 1990s, seeing that they require fewer chemicals than traditional crops and produce higher yields and profits. But he has faced huge opposition in Italy, where many are fearful that genetically altered foods are less natural than traditional crops and could be dangerous. He has faced both fines from the government and the wrath of anti-GM activists who have destroyed his crops. The current case dates to 2013, when Italy asked the European Commission to adopt emergency measures prohibiting the planting of the seeds, which are produced by U.S. company Monsanto, on the basis of Italian scientific studies. But the Commission disputed the Italian studies, citing a scientific opinion by the European Food Safety Authority that there was "no new science-based evidence" that the seeds could be dangerous. The Italian government nonetheless went ahead with a decree prohibiting the cultivation of the corn, and prosecuted Fidenato and other farmers who planted their fields with the corn in defiance. After the ruling Fidenato expressed satisfaction with the decision, saying he and the other farmers involved in the suit finally feel as if "justice is on our side."